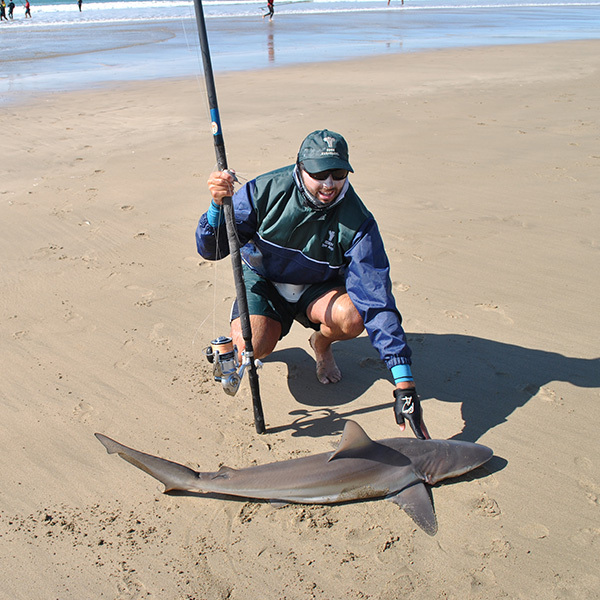 Eden Shore Angling is set in the beautiful Garden Route with its Eastern boundary being the Storms River Mouth and its Western boundary being the Breede River Mouth. 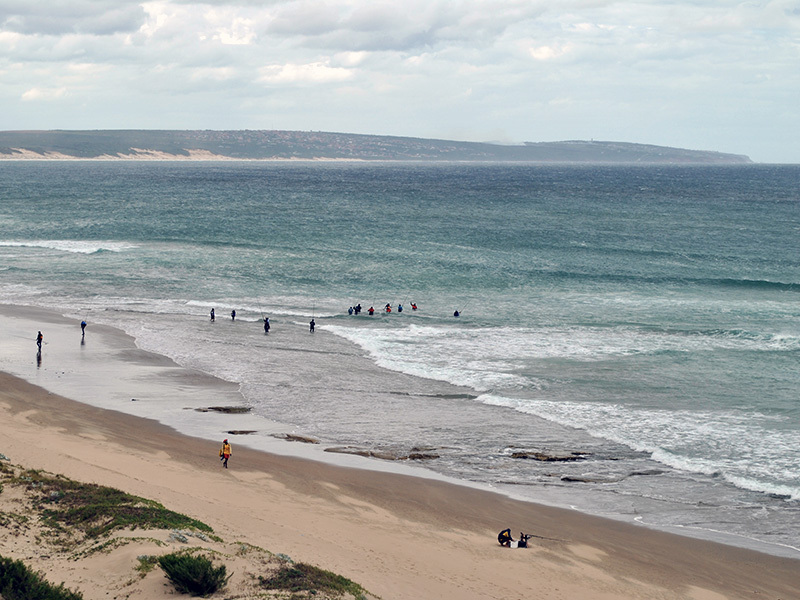 The shoreline comprises of many sandy beaches, rocky outcrops and places where the mountains recedes into the sea. 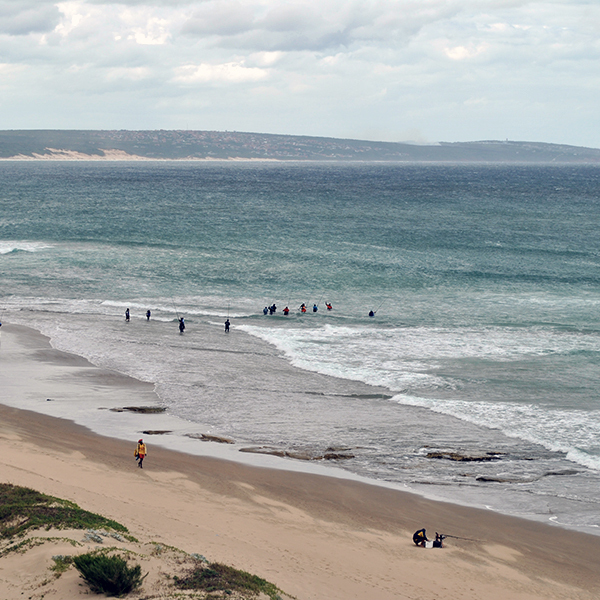 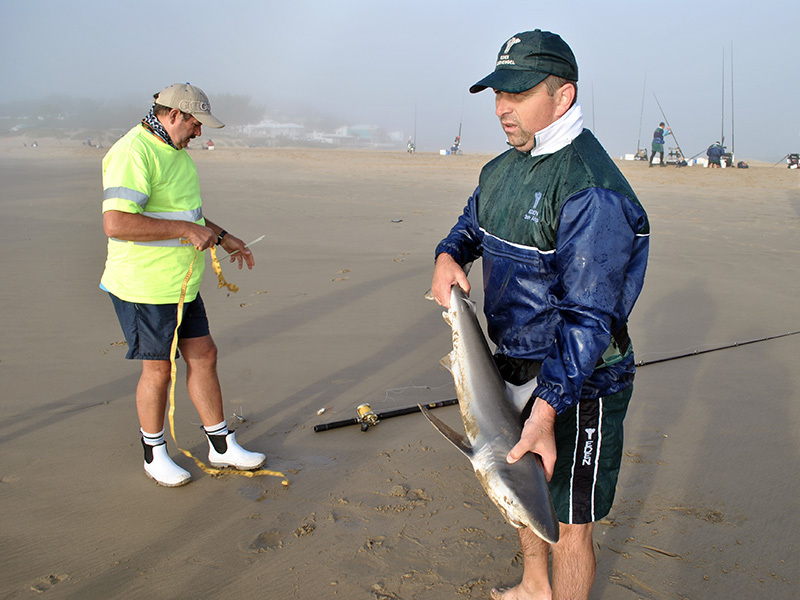 Eden Shore Angling has 8 clubs being Knysna Angling Club in Knysna en Plettenberg Bay, Outeniqua, Atlantic and George Angling Clubs in the George Area, South African Defence Force in Oudtshoorn, in Mossel Bay there is Mossel Bay and Triton Angling Clubs and the furthest club to the west is Still Bay Angling Club. 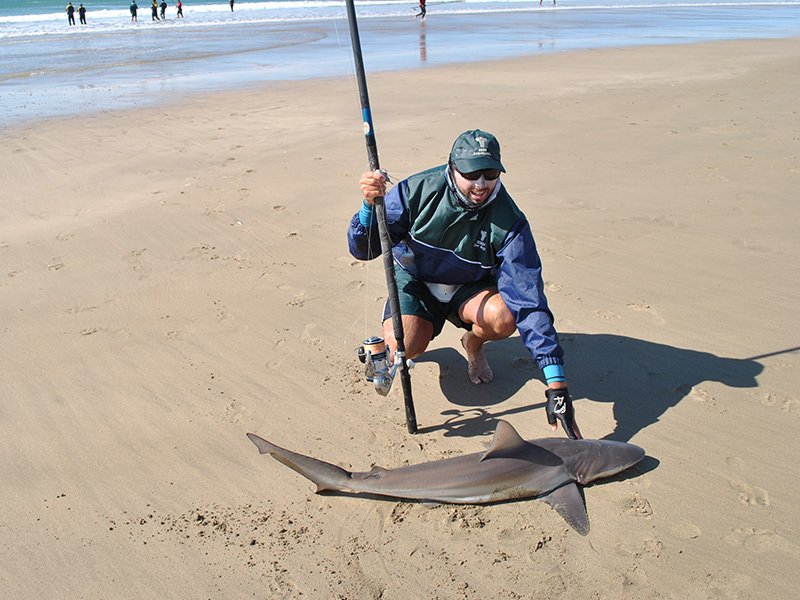 In the area we have many fish species with cob and white mussel cracker our biggest edible fish and also on the shark side being Copper sharks and Smooth Hound sharks. 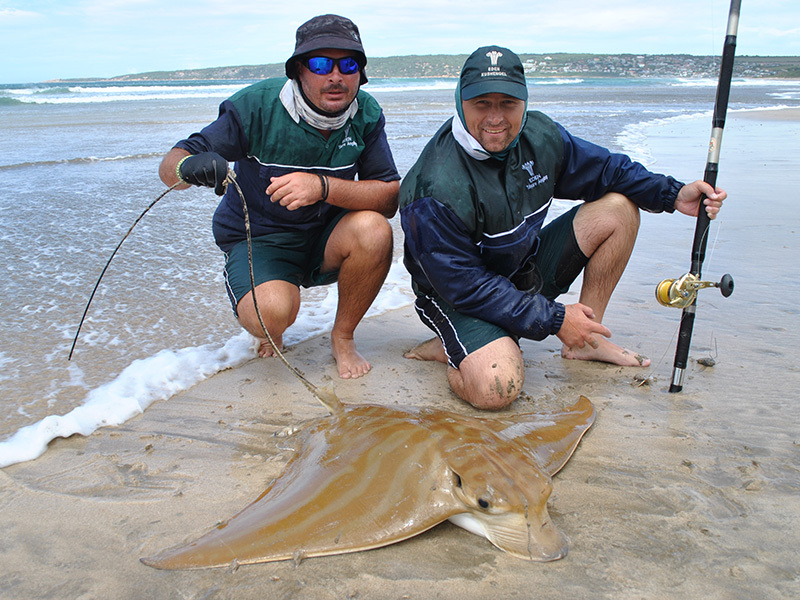 Eden Shore Angling proudly supports Catch and Release, work hand in hand with Marine Coastal Management and Oceans Research for the preservation of our fish species to ensure that generations to come can also enjoy the sport we call Sport Angling. 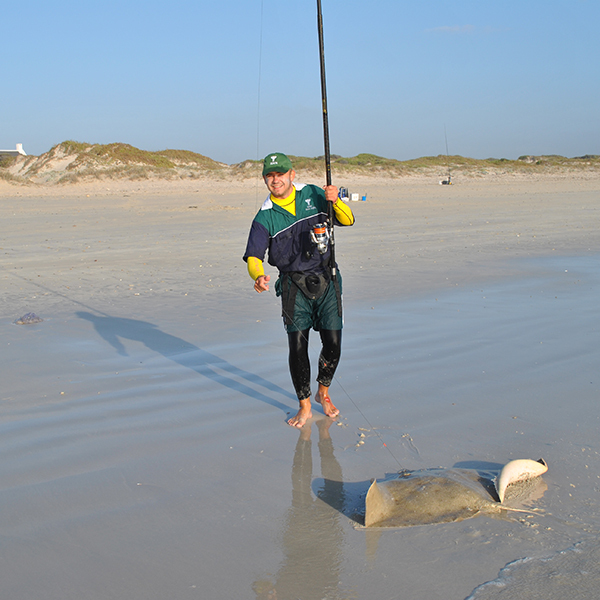 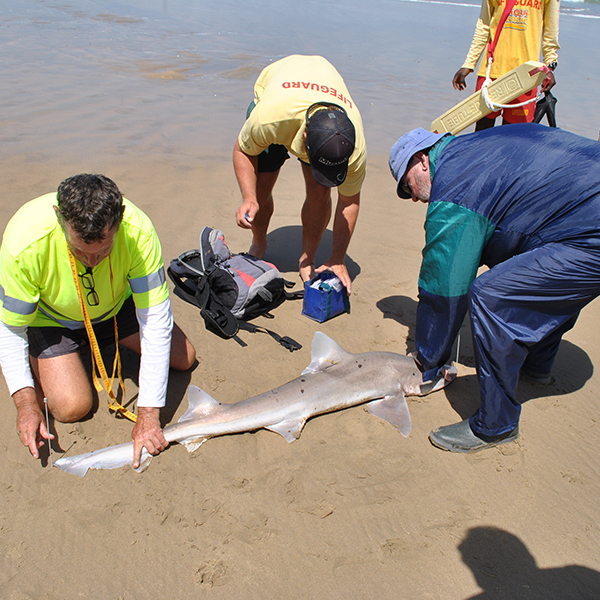 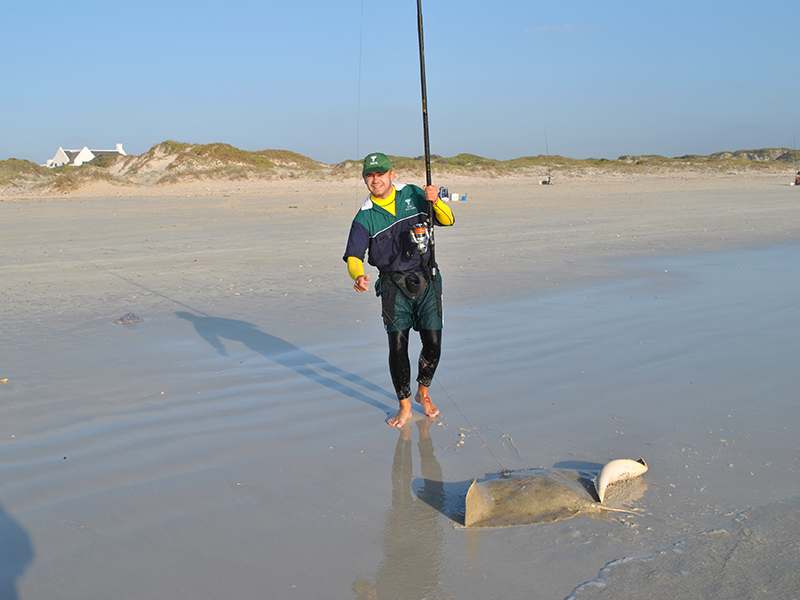 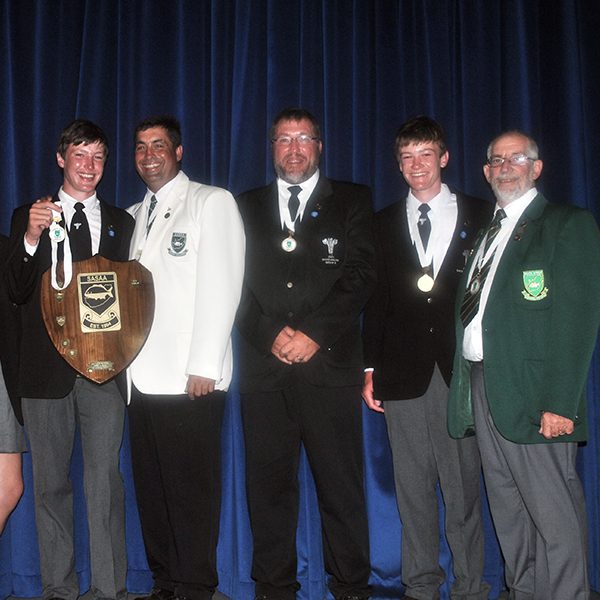 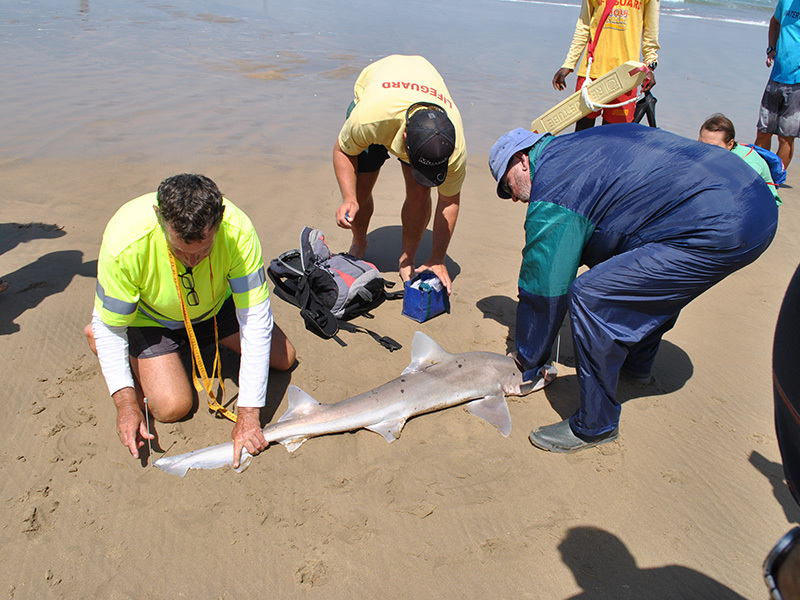 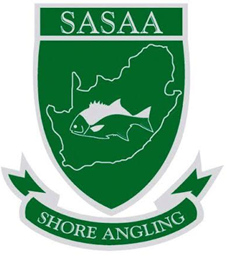 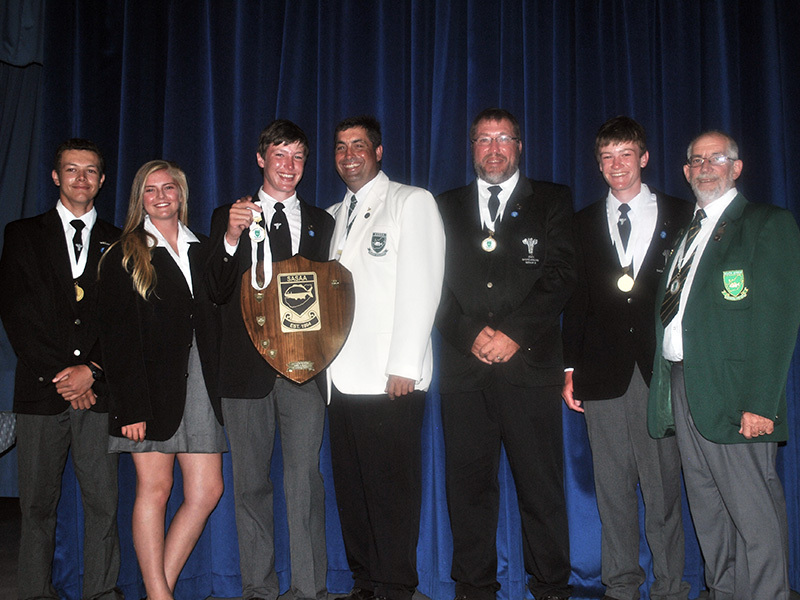 - Act as autonomous governing body for its affiliated members within the boundaries of the Republic of South Africa, participating in the amateur sport of Shore Angling at national and international level. 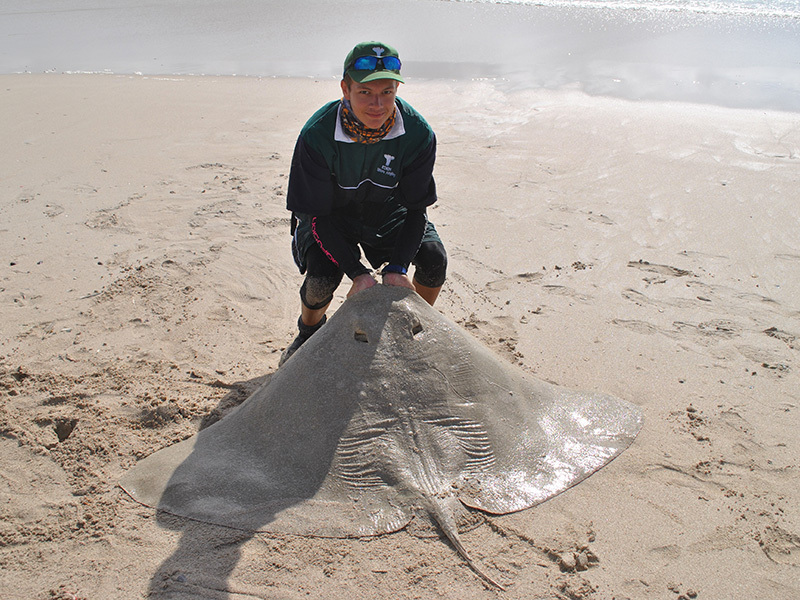 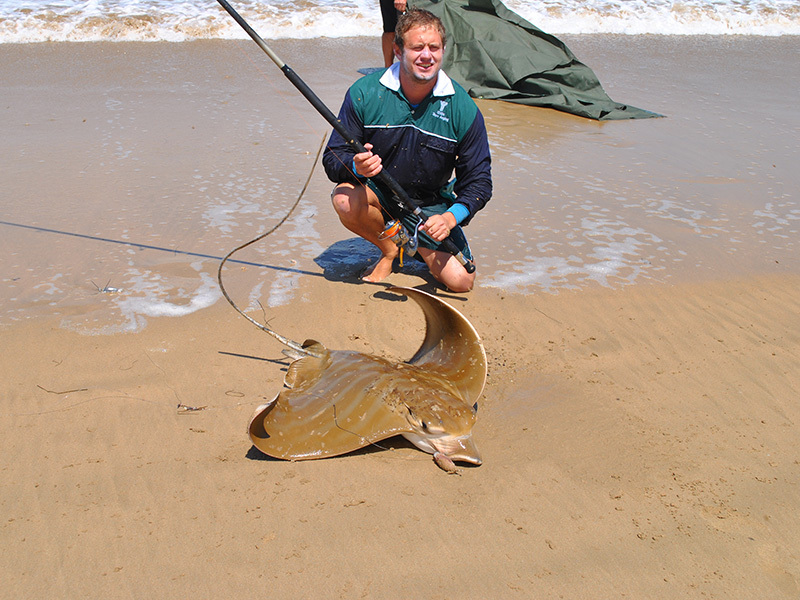 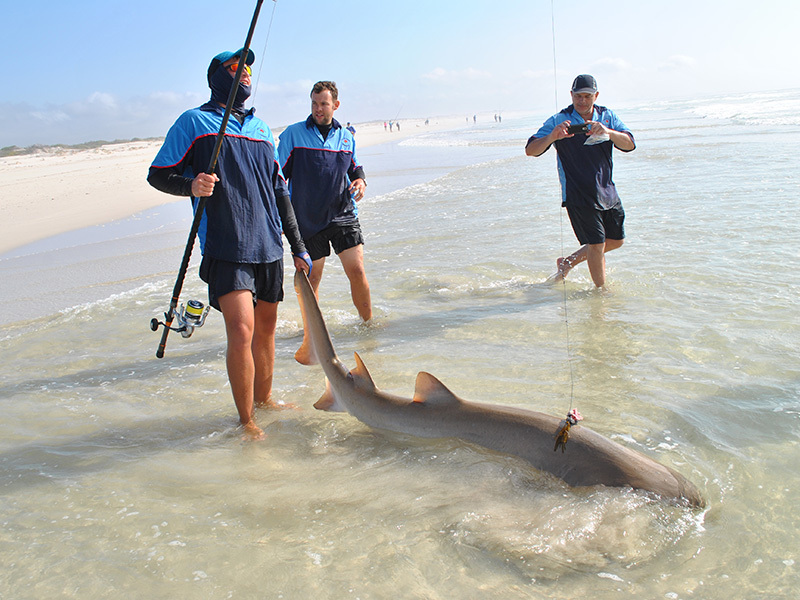 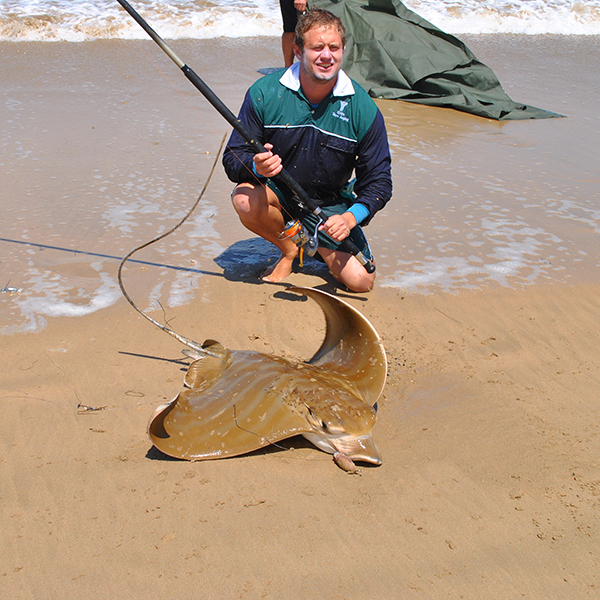 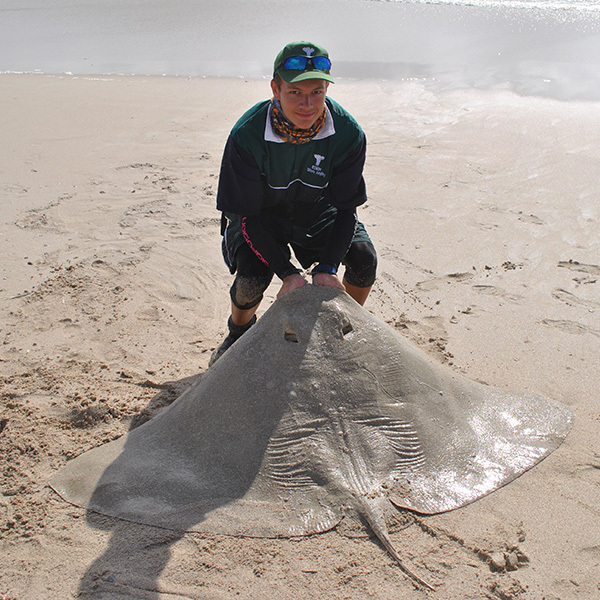 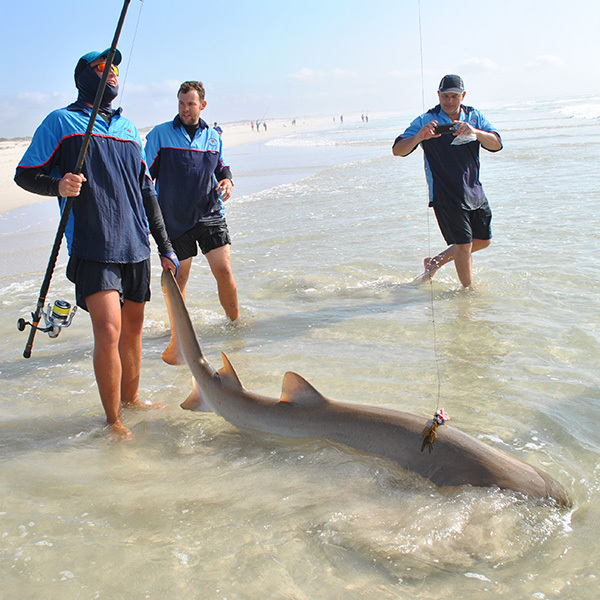 - Manage the Shore Angling Sport in a professional manner. 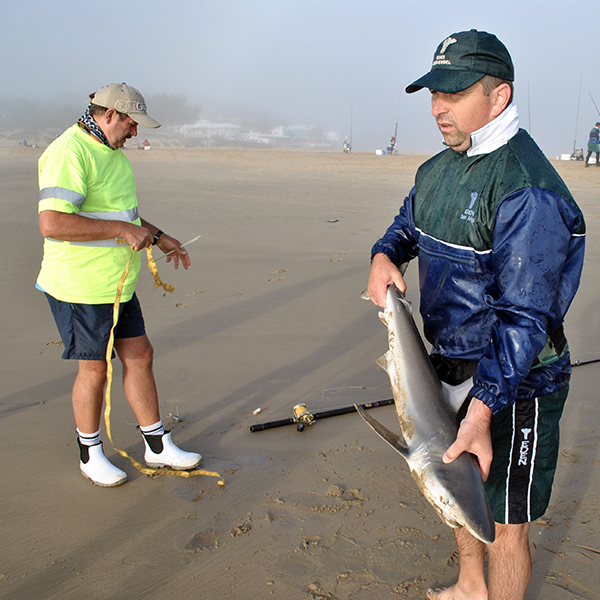 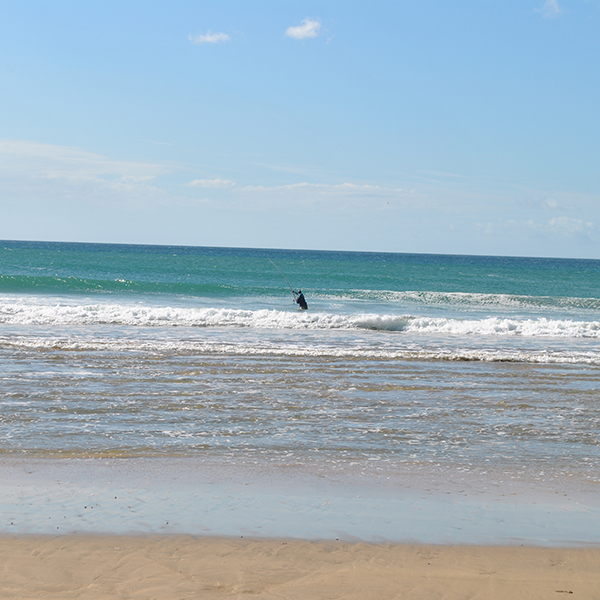 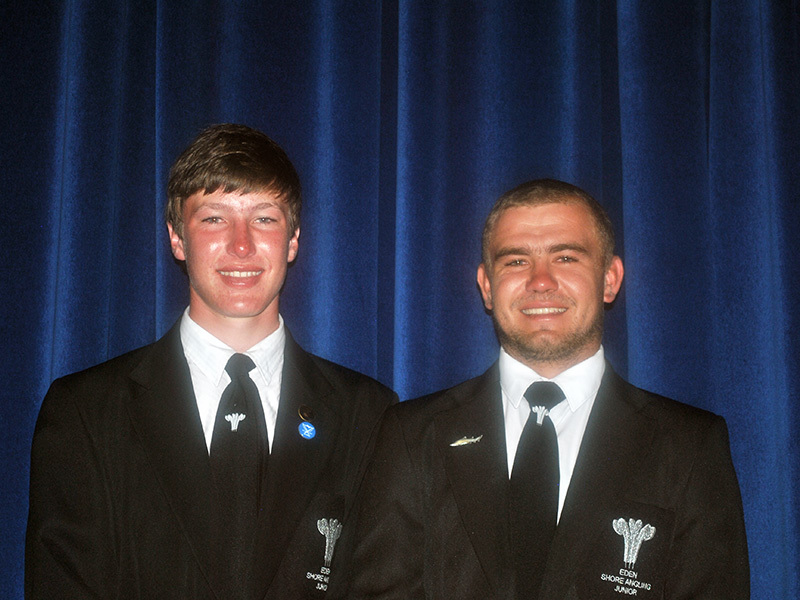 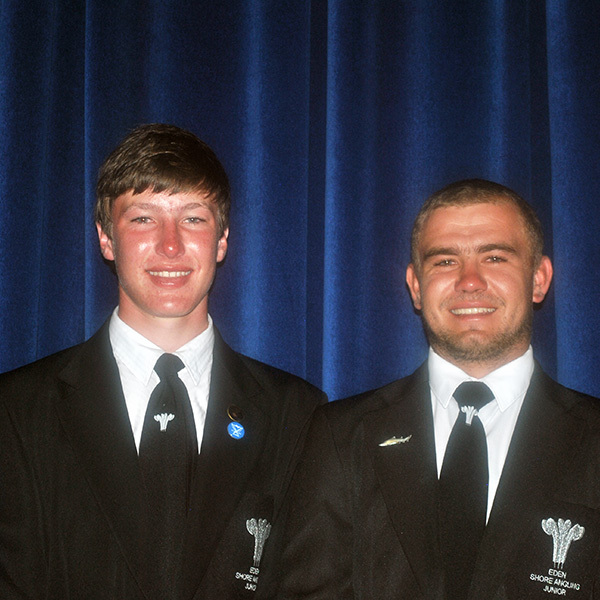 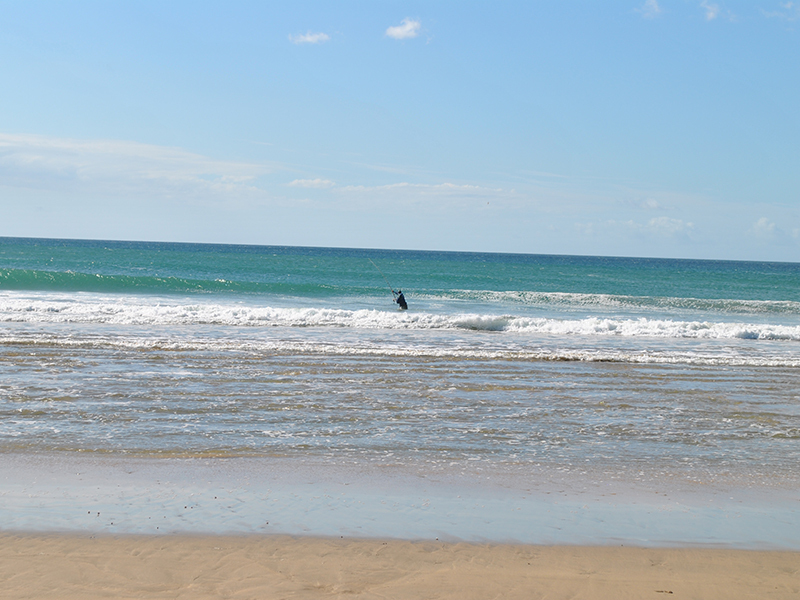 - Establish, maintain and enforce rules and regulations, as well as conditions governing the sport of Shore Angling. 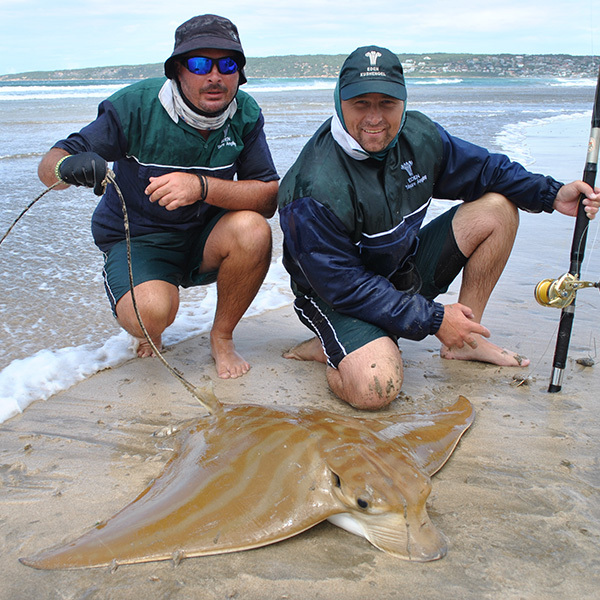 - Compile and regularly update an accurate list of record catches made in accordance with the angling rules and regulations of the Association, and to issue record certificates and/or other forms of recognition for such record catches.